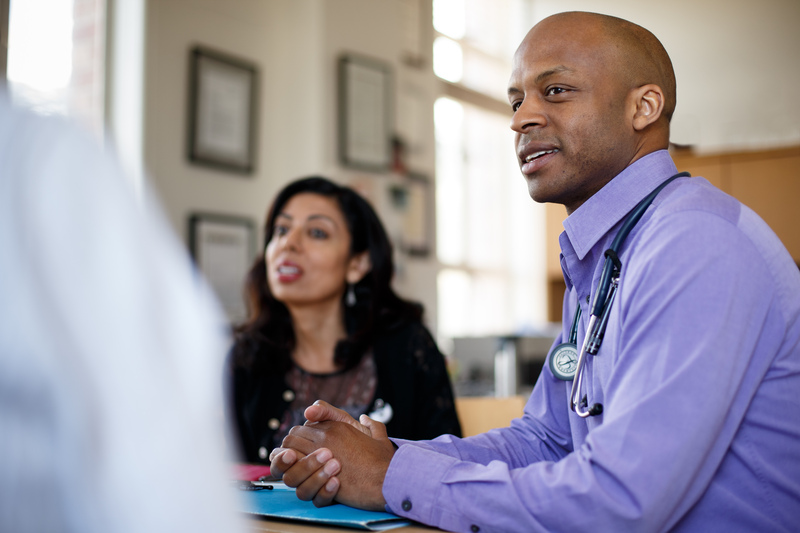 As the largest division in UCSF's Department of Medicine at ZSFG, the Division of HIV, ID & Global Medicine is a global leader in clinical care, research and education. 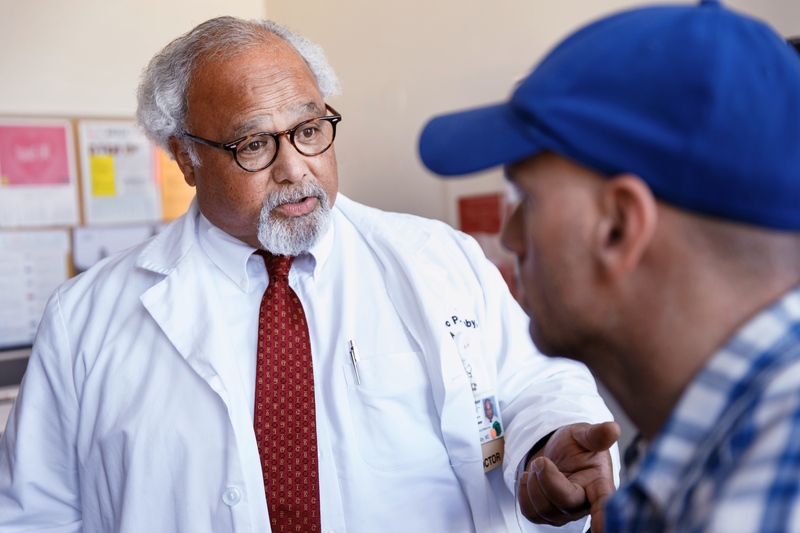 UCSF's HIV, ID & Global Medicine Division, including HIV Clinic Ward 86, uses a comprehensive and flexible medical model to treat not only the disease, but the person. 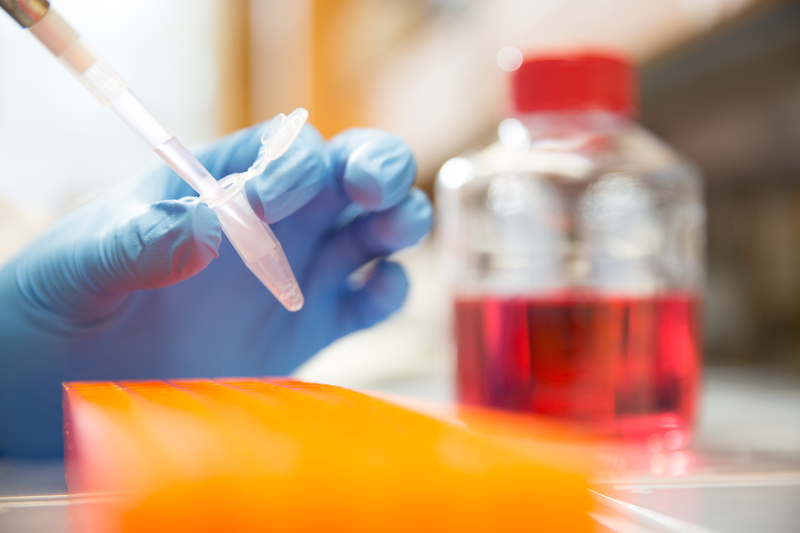 The research efforts of UCSF's HIV, ID & Global Medicine Division address both local and global needs, affecting patients with infectious diseases from AIDS to Zika. A key philosophy of UCSF's Division of HIV, ID & Global Medicine is that the best practices, ideas and approaches should be shared globally. Collaborations have the power to break barriers, build understanding and save lives. Based in San Francisco, the reach of UCSF's Division of HIV, ID and Global Medicine is far, including North America, South America, Europe, Africa and Asia. Initially fueled by groundbreaking work to curb the AIDS epidemic, the Division's scope has grown to include all infectious diseases. 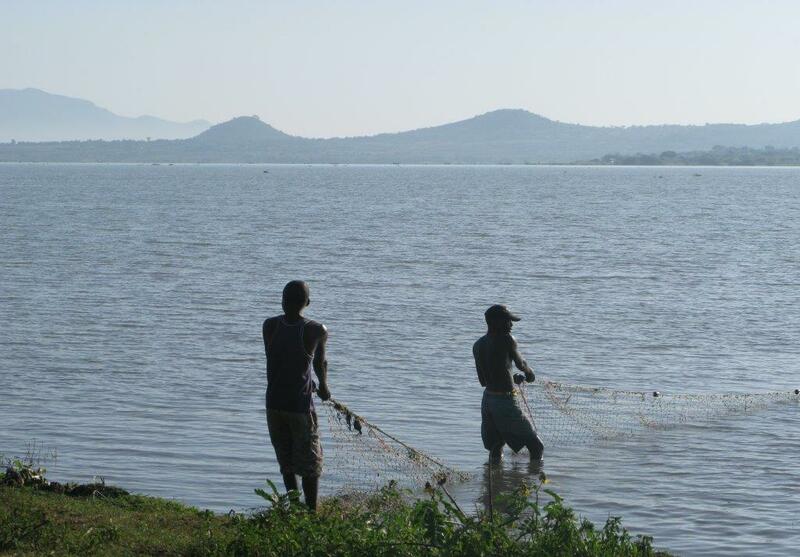 With each effort, the team can see their target more clearly: an end to HIV, malaria, tuberculosis and more. Our program, inlcluding HIV Clinic Ward 86, uses a comprehensive and flexible medical model to treat not only the disease, but the person. Our research efforts address both local and global needs, affecting patients with infectious diseases from AIDS to Zika. A key philosophy of our program is that best practices, ideas and approaches should be shared. Collaborations have the power to break barriers, build understanding, and save lives. Now, more than ever, a world without HIV, malaria or tuberculosis is within reach. You are invited to join us in tackling medicine's toughest and biggest problems.